2. 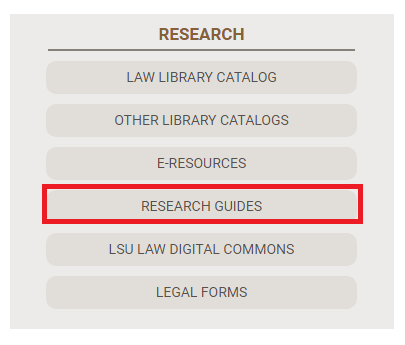 Click Research Guides under the Research section on the Home page. 3. You will be directed to the Research Guides screen. You may view all of the available guides by clicking All Guides at the top of the screen. 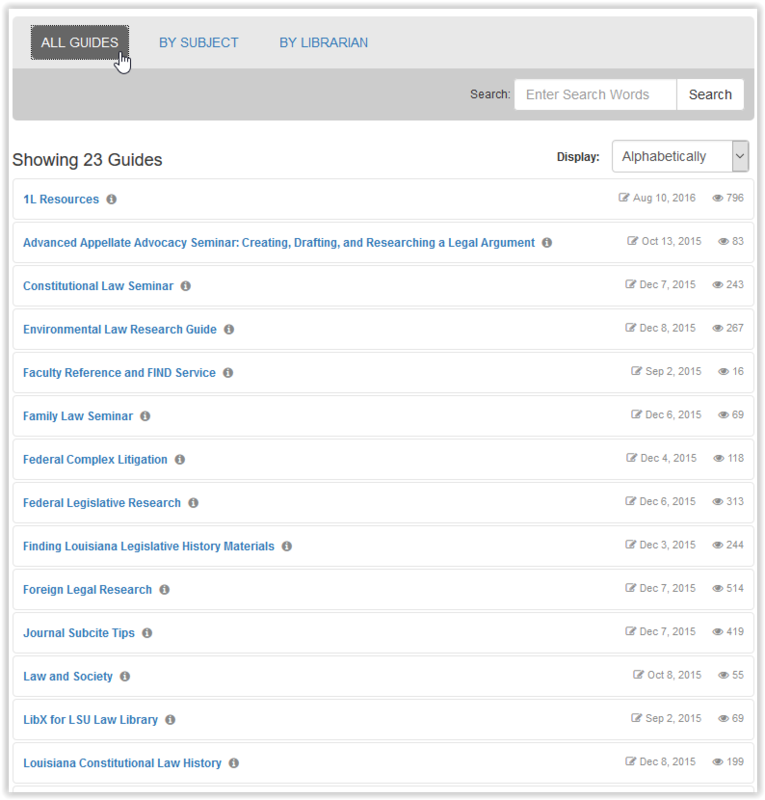 OR you may look for guides in a specific subject by clicking By Subject at the top of the screen. OR you may look for guides under a specific guide owner by clicking By Owner at the top of the screen.